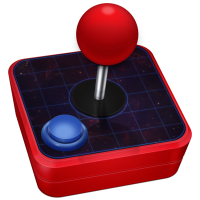 OpenEmu, an open source retro and arcade game emulator for OS X, has been updated to version 2.0.1 with support for 16 additional gaming systems, including Nintendo 64, Sony PlayStation 1 and PSP, ColecoVision, Intellivision and others listed below. OpenEmu 2.0.1 also features a redesigned user interface, real-time gameplay rewinding, save states and screenshots organizers, automap support for SteelSeries Nimbus and Stratus XL controllers, performance improvements, bug fixes and other changes. 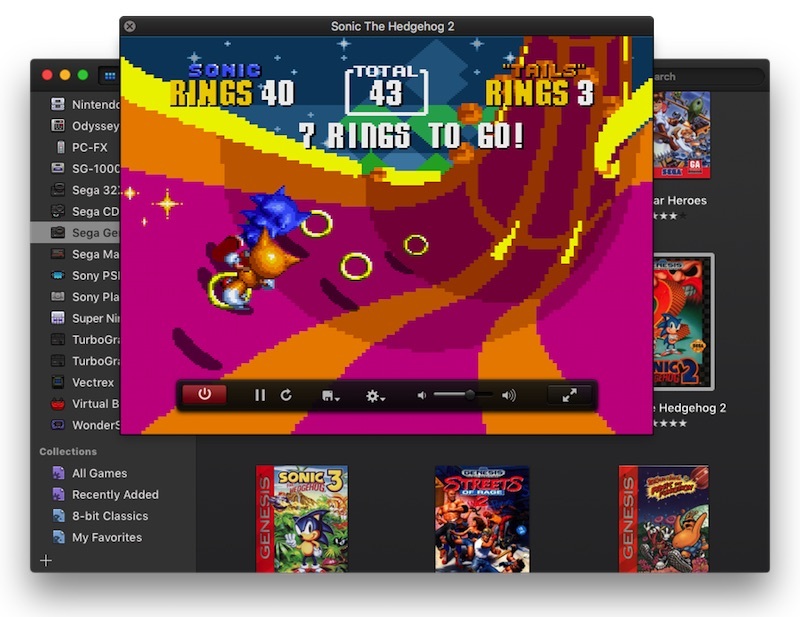 OpenEmu was designed specifically for OS X with an iTunes-like design that lists ROMs in a unified card-style menu organized by gaming system. The emulator offers full save state support, allowing multiple ROMs to be played at once, and it also provides OpenGL scaling, multithreaded playback, a homebrew collection of over 80 games, gamepad support and more. OpenEmu 1.0 launched in December 2013 with support for several 16-bit systems, including the Game Boy, Game Boy Color, Game Boy Advance, Game Gear, NeoGeo Pocket, NES, Sega Genesis and Super Nintendo. The emulator also supports multiple controllers, including Nintendo, PlayStation and Xbox controllers and virtually any generic HID compliant USB or Bluetooth gamepad. OpenEmu 2.0.1 is a free download and requires a Mac running OS X 10.11 or later. Remind again why we want to play 70s and 80s video games again. Don't you remember the 70s and 80s? You're not missing anything, believe me. I've looked into it. There's a gas shortage and A Flock of Seagulls. That's about it. They were fun when I was a child and they are still fun today. I guess you're not a nostalgic person, are you? Same reason people like the design of old clothes…………. to drive classic cars…………...play old vinyl. I donwnloaded Monsters and Uridium a while back, (BBC Micro/C64). Want some more reasons? So what you're saying is if you don't like something everyone doesn't like it either? Because they meant something, we enjoyed them and still do. Emulators allow us to play these games without having to drag out the old system and hope it still works. Most of my favorite games I still play today are from the 80s (Super Mario Bros., Mega Man 2, the original Zelda game, the first Phantasy Star, Castlevania and I could go on for a while). I still believe these old games are better in every way than any iOS game in the App Store. If you had substituted the word "most", I could have agreed with you. Same reason people like the design of old clothes…………. to drive classic cars…………...play old vinyl. I donwnloaded Monsters and Uridium a while back, (BBC Micro). Want some more reasons? Well he is channeling Austin Powers so the post might be slightly tongue in cheek! I have to say though I'm in agreement to some extent. The idea of emulators sounds great but to me they just seem to ruin any memories as the games are just no way as good as remembered. Firing them up is fun; you get to see them and hear the music and sound effects again but gameplay wise they just don't seem to cut it. I feel I've ruined some memories from playing Spectrum emulators that I'm pretty much happy to keep my old gaming experiences as memories. They're better that way!